Tours will be offered every Friday of March with flexible start times. The tours are geared towards elementary school ages and, though are not geared towards any particular grade range or curriculum. Each tour is one hour long and will include a 30 minute walking portion and 30 minute activity portion. 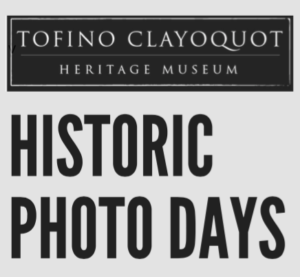 To schedule a class tour of for further inquiries, e-mail tofinomuseum@gmail.com with the subject line: “Elementary School Tours 2018”. Please indicate class size, preferred date and start time, and tour of interest.